Stuart Place Elementary third-grader Marlee Garza won the Regional Award in the Take Care of Texas K-5 Art Contest. Her third-grade teacher Ms. Rosie Laurel had her class compete in this contest as a class assignment. 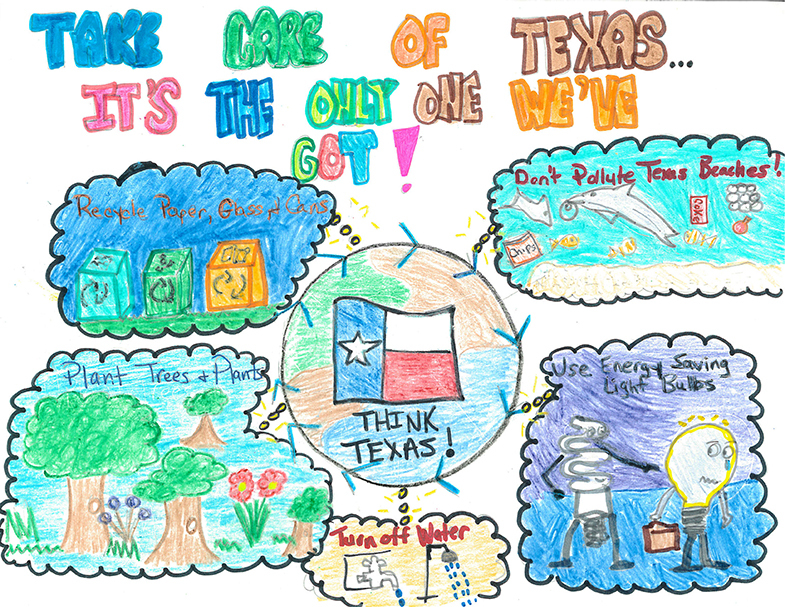 Garza showed an enthusiasm for taking care of Texas through her art submission, a colorful depiction featuring tips on how to conserve the environment. Her creative idea and passion for making a difference ultimately led her to become the Region 15 winner. 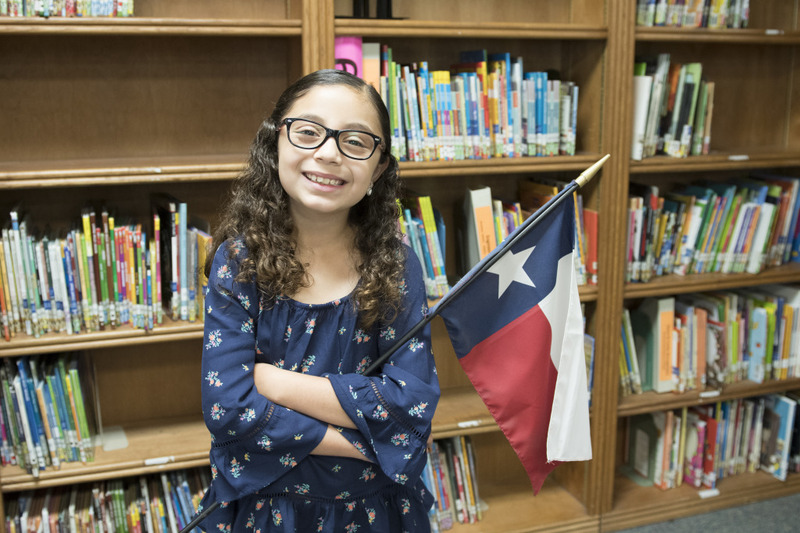 To honor her success, a regional representative will present Garza with a plaque on May 12 at the Stuart Place Elementary gymnasium. As a regional winner in the contest, Garza also qualifies to receive a Samsung tablet. Take Care of Texas is a statewide campaign from the Texas Commission on Environmental Quality that promotes environmental protection.